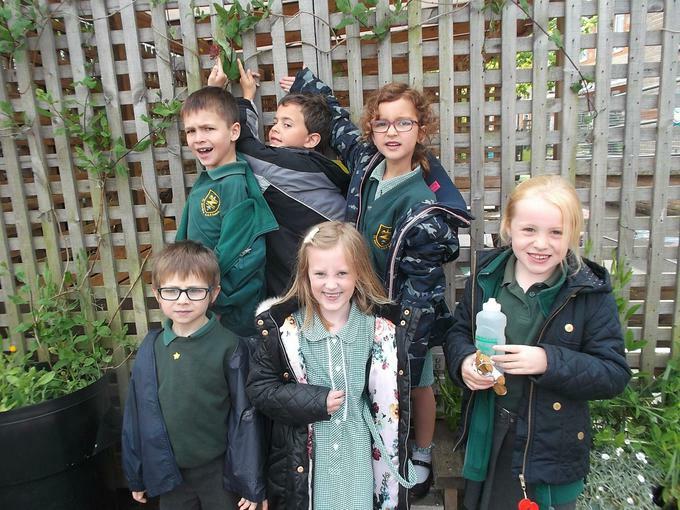 As part of our entry into the an award for a school "bee-Friendly Garden" the judges visited school were shown around the school grounds by Mrs Brazier and the Greenfingers. After all the entries had been judged we were absolutely delighted to be informed that we were the winners! 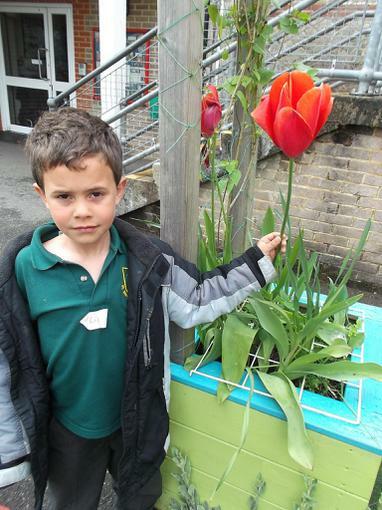 The judges were very impressed by the way the project can be seen in so many parts of the school grounds. They were also pleased to see how enthusiastic the children were and were impressed by how much they have learnt through the project. 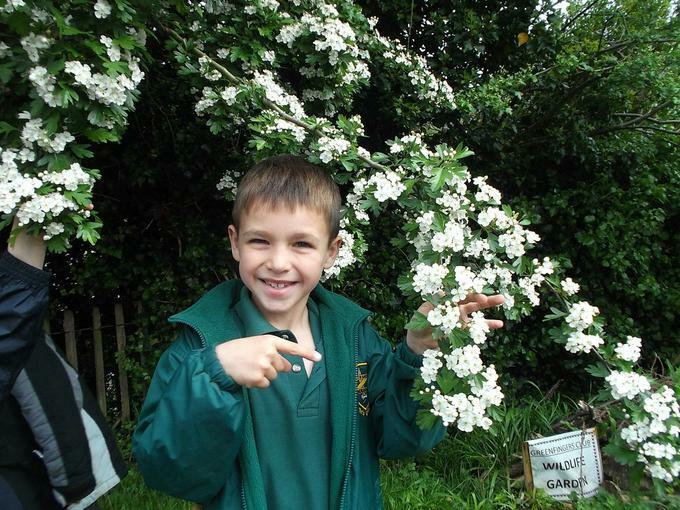 We have found out about the different types of bees and why bees are so important. 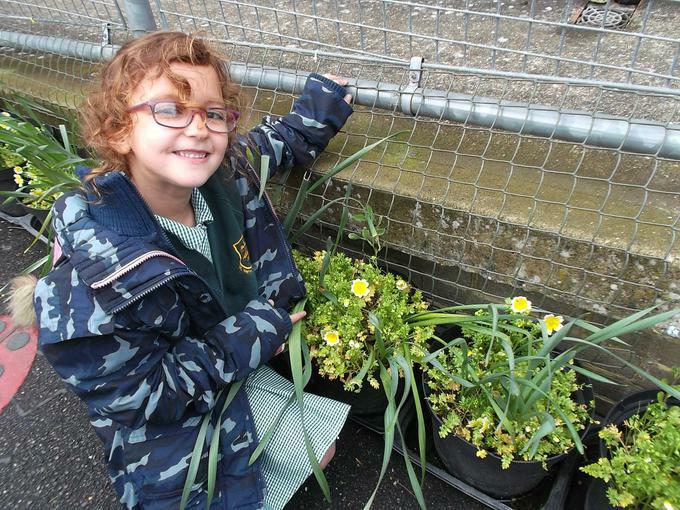 We have planted different flowers to attract the bees to our garden. 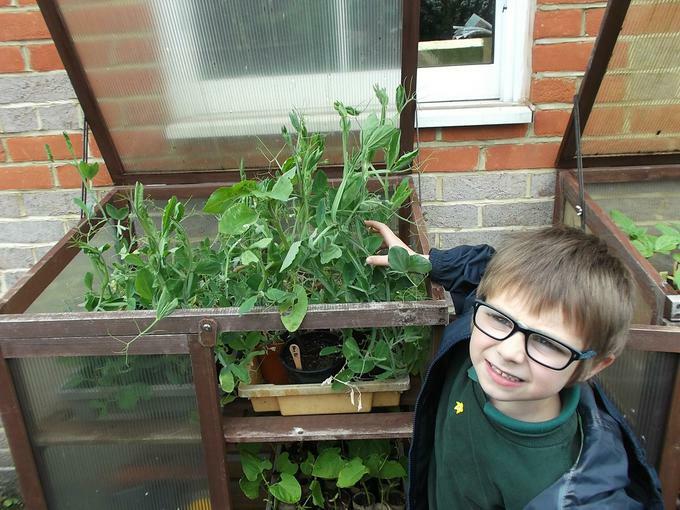 We need the bees to pollinate our runner beans, broad beans, potatoes and tomatoes. As part of our project we found out Bee Facts which are on display in the garden for all the school to see. We are very excited because we have solitary bees living in the bank by the playground. 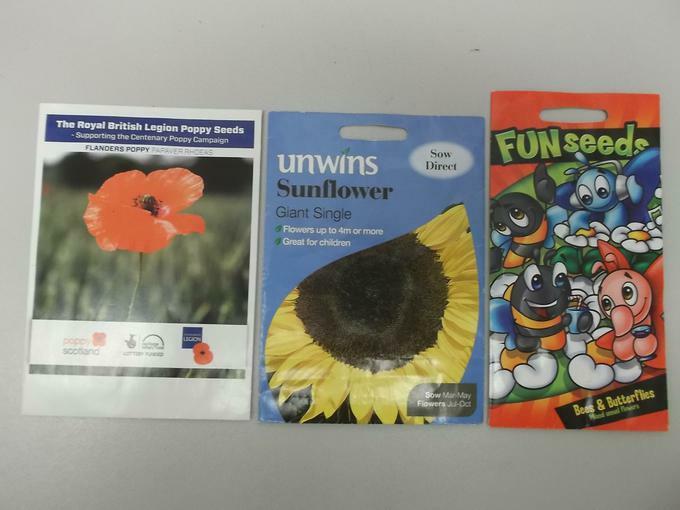 In addition to winning £250 which will be used to maintain our garden the Green Fingers and Nature Clubs were provided with a Bee Activity Day . 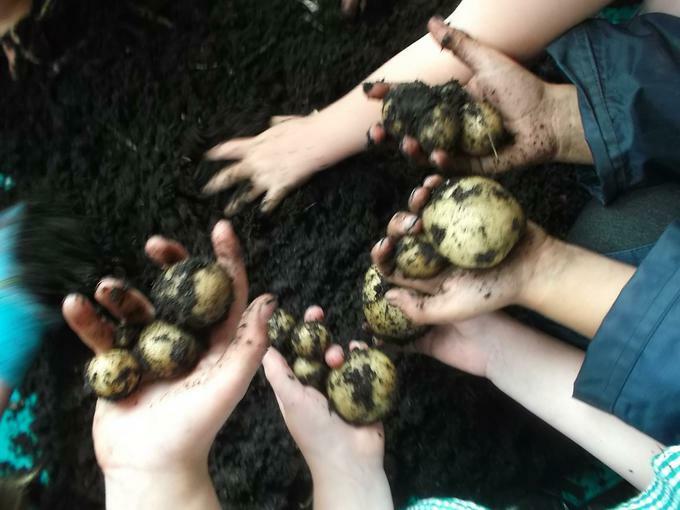 Congratulations to Mrs Brazier and her team of little helpers! 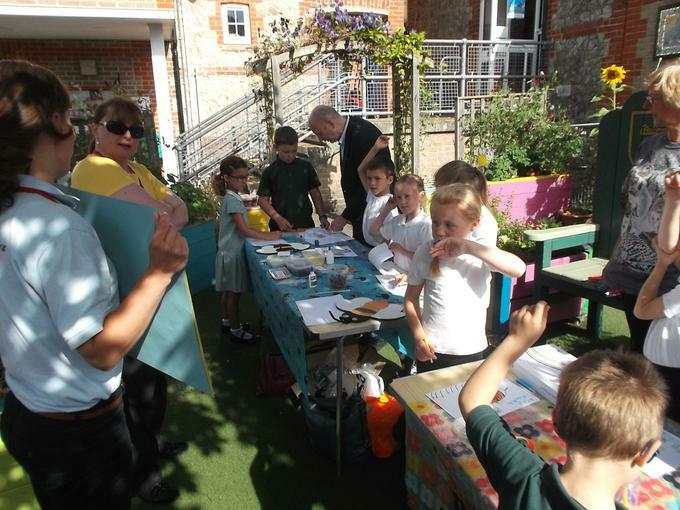 Thank you also to Mrs Whyte and the Nature Club for their work which contributed to the bee-friendly environment.